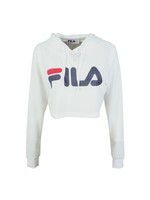 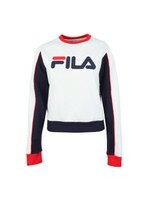 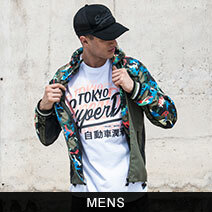 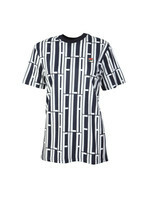 Fila Lia All Over Print T-Shirt in 'peacoat' is a quirkier style to the collection with an all-over navy and white print and oversized fit. 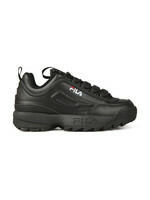 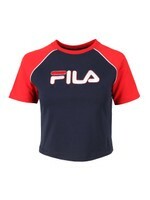 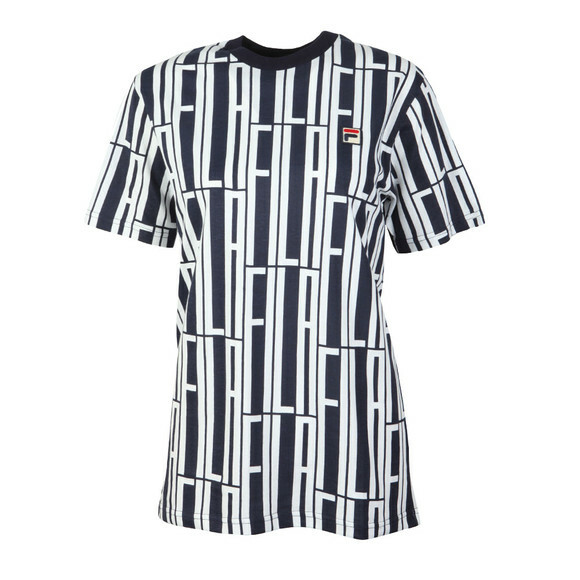 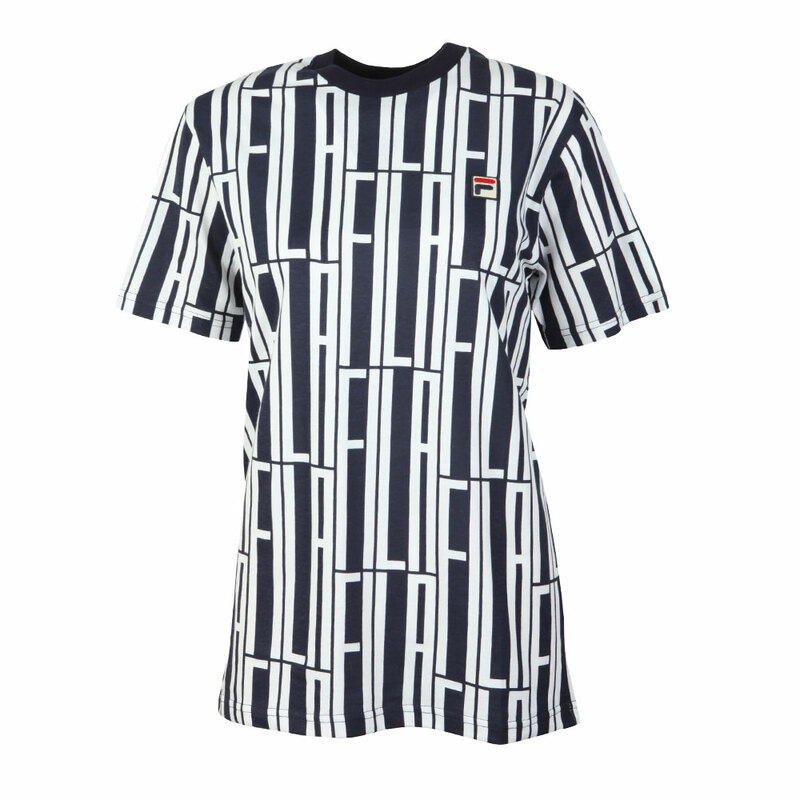 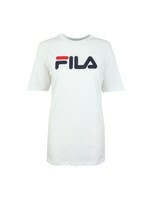 The printed Fila Tee is finished with the classic logo embroidered to the chest. 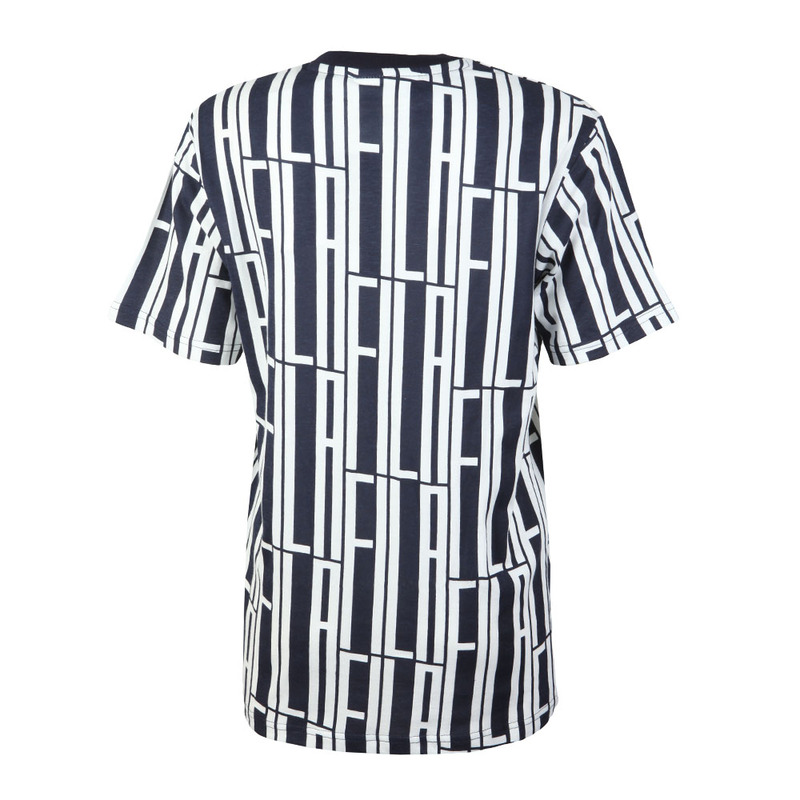 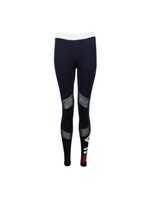 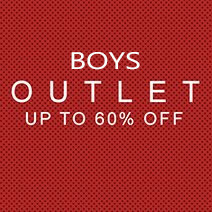 Team with cycling shorts or tie in a knot for a stand-out look.